I am a member of The Church of Jesus Christ of Latter-day Saints. I love my religion. 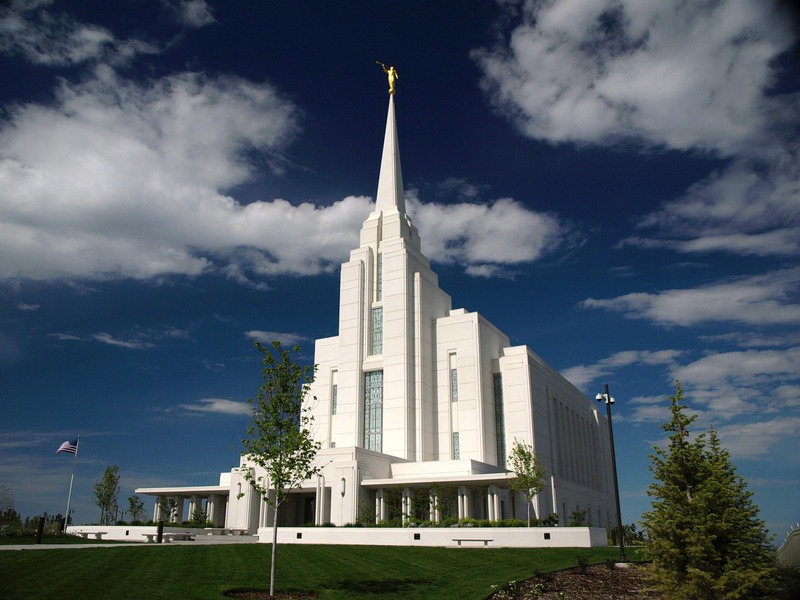 Some of you may know that we have temples around the world that we believe to be houses of the Lord here on Earth. We believe that couples married there will be sealed and married for eternity along with their children that come after them. 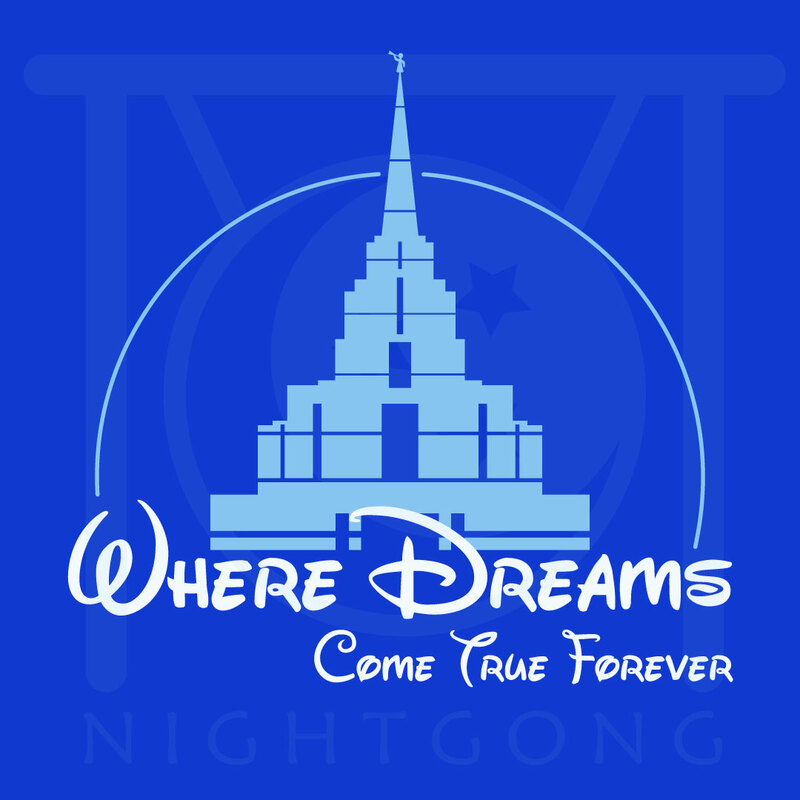 To be fair, our temples look like castles, and people have commented that to me. 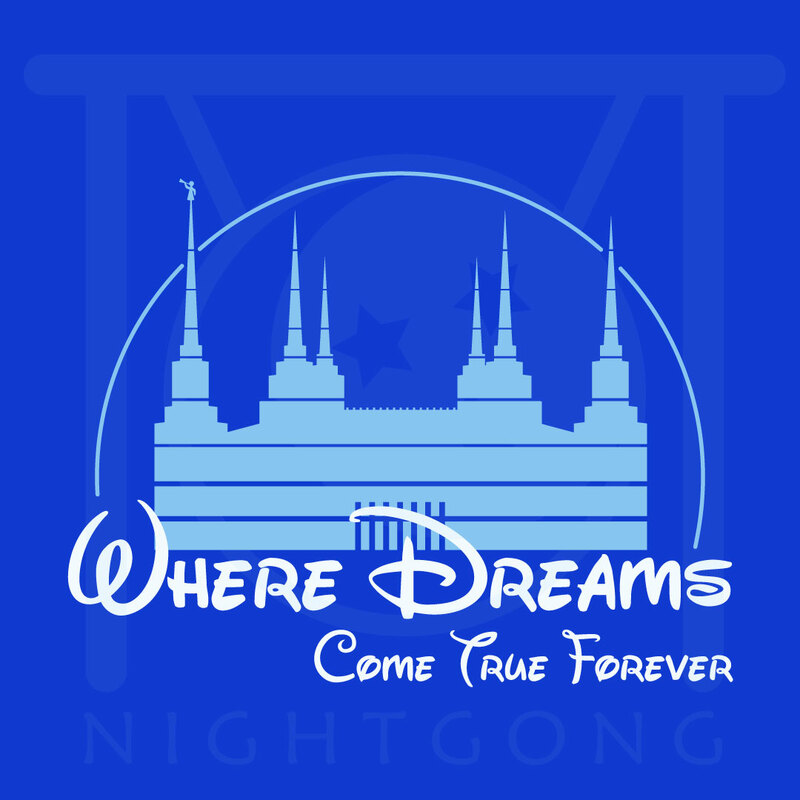 One day, I decided it would be fun to create a mash-up of these “castles” with another famous castle. 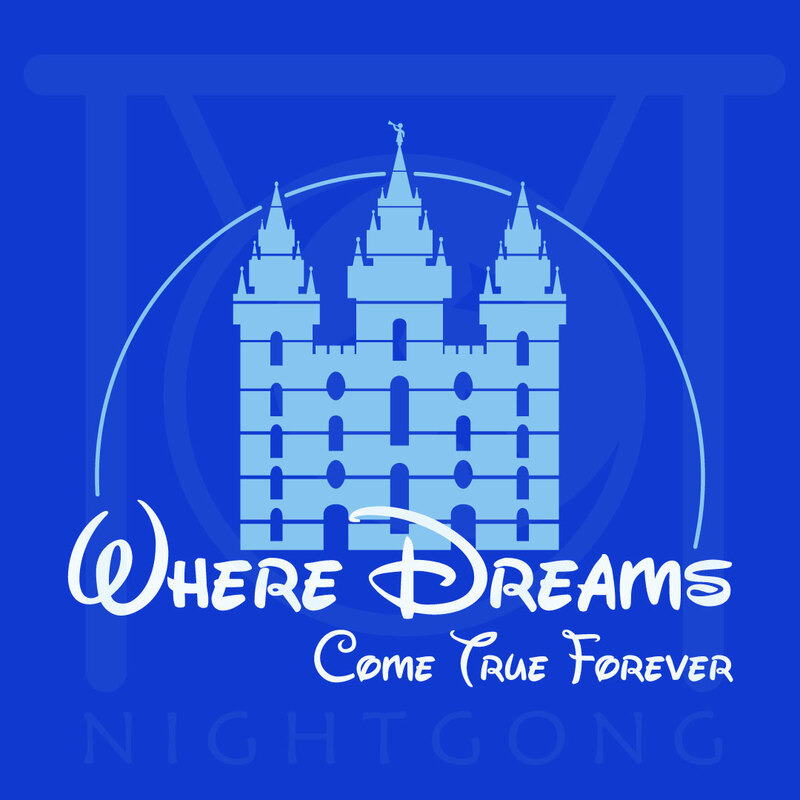 I’ll put a picture of the temple, and then my mash-up. 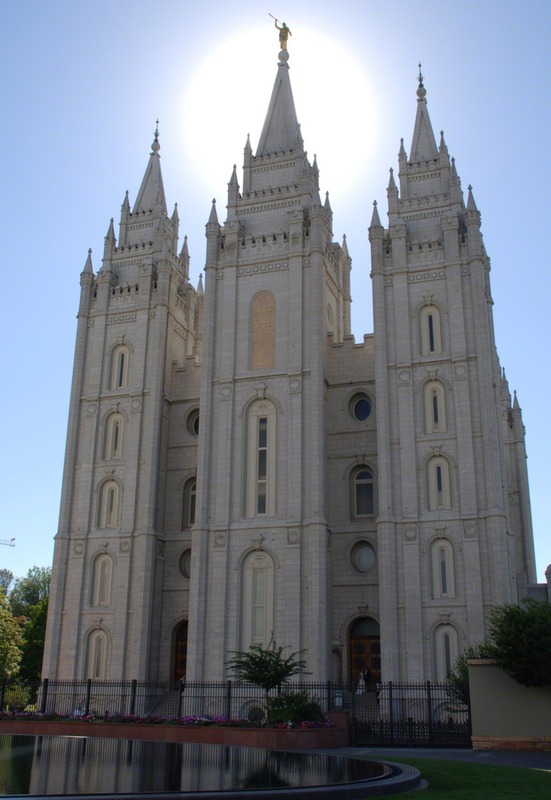 This temple is one of the iconic symbols of The Church of Jesus Christ of Latter-day Saints. I thought it would be fitting to be the first one I made. It was built in 1893 after being worked on for 40 years. 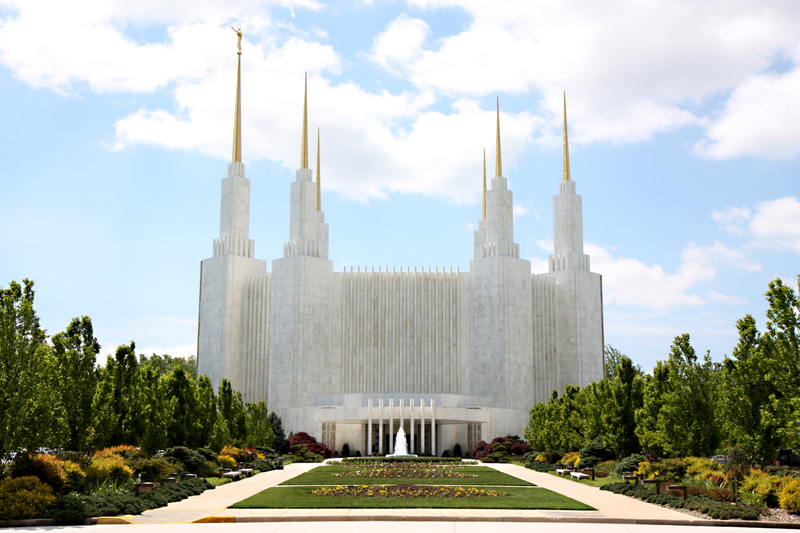 Although it is technically in Maryland, the Washington DC temple has served most of the east coast since it was completed in 1974. This is the temple that was closest to me when I served as a missionary for the church for two years, and it has a special place in my heart. 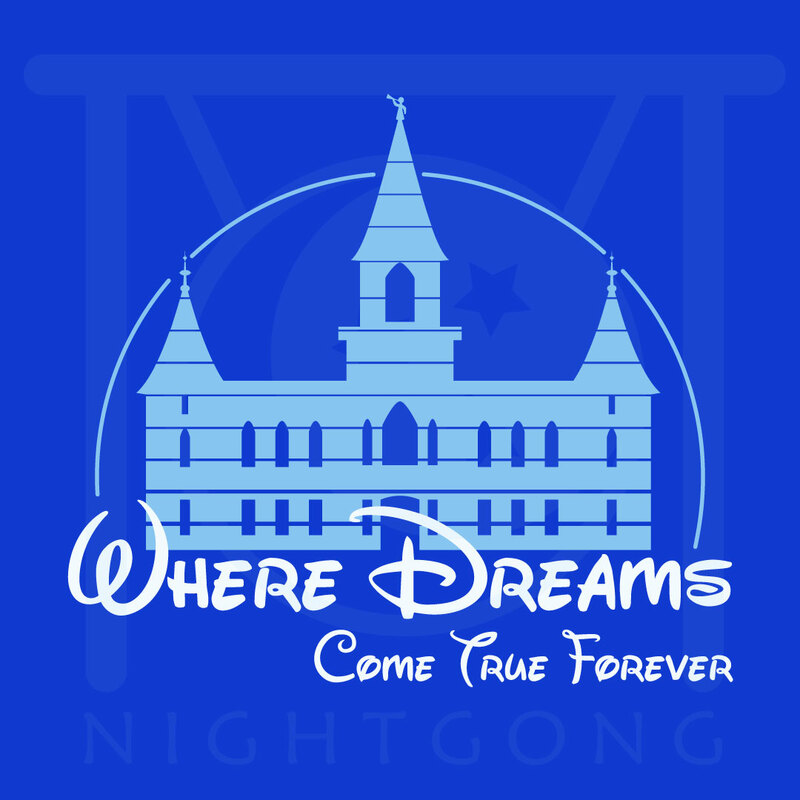 This is the temple I live closest to now, it serves many of the students at BYU-Idaho nearby. Many temples now follow this design. It was completed in 2008. This temple has an interesting backstory. 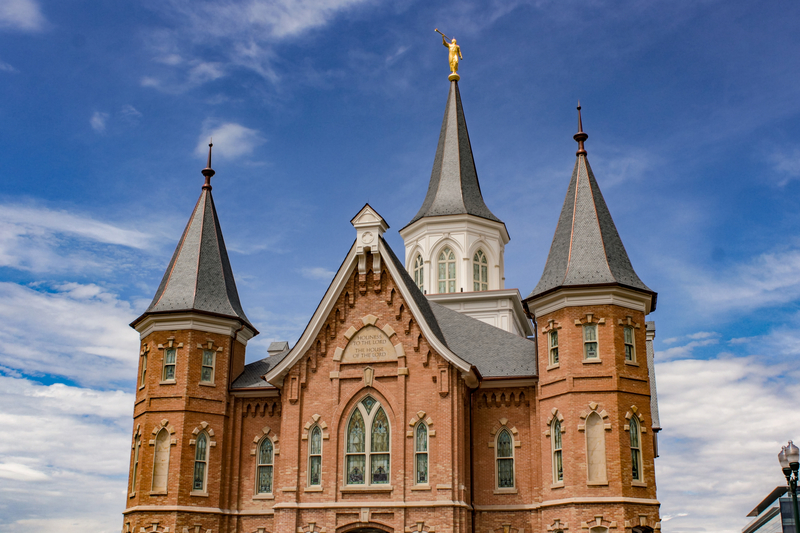 It originally was a tabernacle in Provo Utah, but it caught fire in 2010. The interior of the building was burned, but the outer bricks remained. The church chose to transform it into a temple, and it was completed in 2016. I lived near Provo growing up, including when the fire happened, and it has been interesting how it has transformed. There you are, which one did you like best? Comment below.